SP Group is focused on providing our clients with the services they need in order for them to be successful. Our goal is to make sure that our clients have the support they need to feel confident about their financial future. The quality of the relationships we build is most important to us. Feel free to get in touch with us about all services that you do and do not see listed below. We gauge our worth by the successes of our clients. We help your business identify areas negatively affecting profitability and growth and develop solutions that are practical and technically sound. 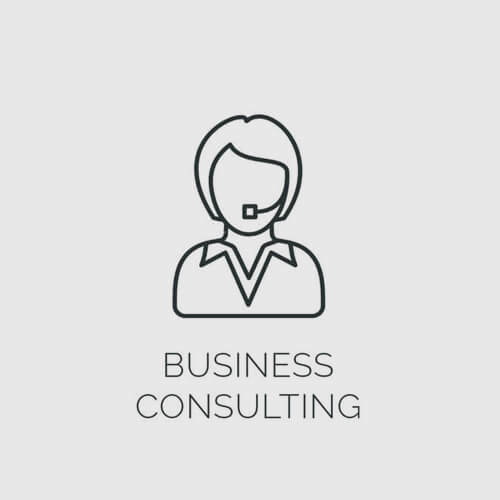 In addition to acting as a sounding board for management, we provide comprehensive, flexible strategies that address the issues impacting your business. 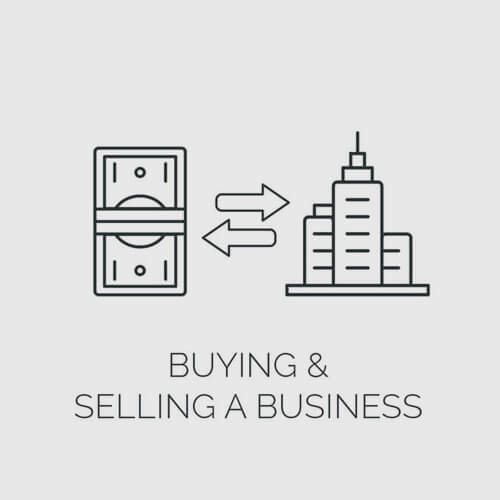 Structuring the purchase or sale of a business properly is a step that requires meticulous attention to detail. Our competent staff has the experience to guide you through the acquisition or disposition process by addressing such issues like cash flow analysis and tax considerations. 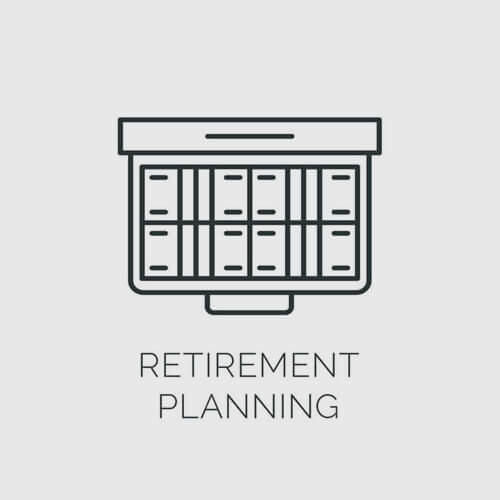 Successful implementation and periodic review of your financial plan will ensure independence both during your working years and through your retirement years. A properly structured financial plan grants you peace of mind. 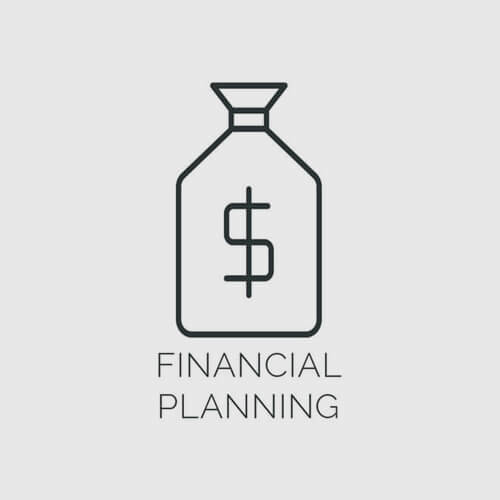 Through the financial planning process, we assess your financial needs and develop strategies that will enable you to reach your goals and strengthen your financial security. 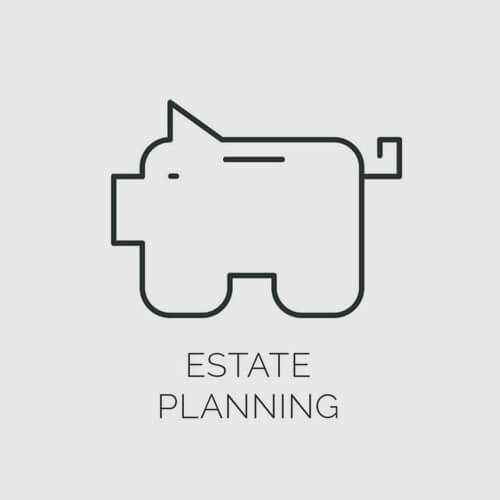 Effective estate planning provides security for your surviving family and business. 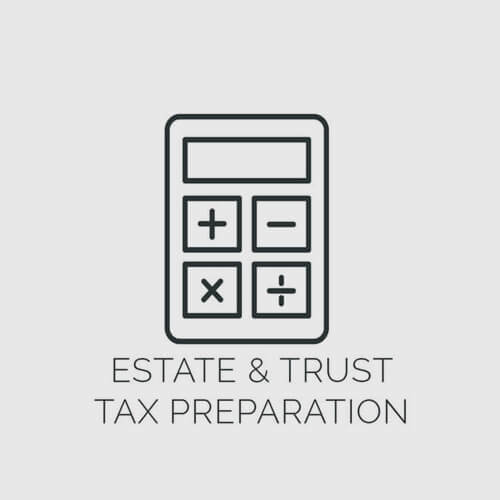 We reduce or eliminate the tax due on the transfer of your business or other assets. 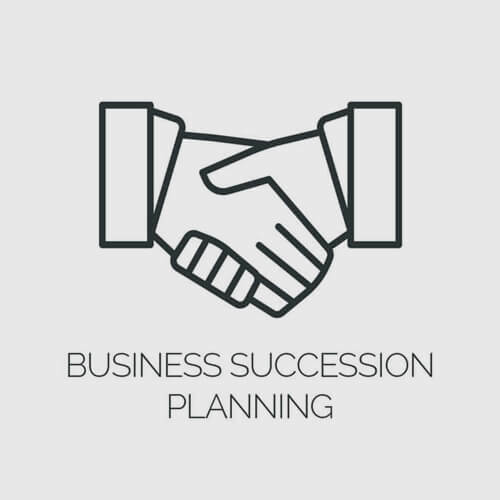 For business owners, providing for business continuity and succession of ownership is essential. We guide you through the complex process of facilitating the orderly transfer of assets to your beneficiaries. Effective coordination of the transition of your business to your successors is critical to ensure its continued success once you decide to remove yourself from the company’s day to day operations. With a solid background in succession tax work, we are fully qualified to address the complex issues of developing a strategically sound business continuation plan. 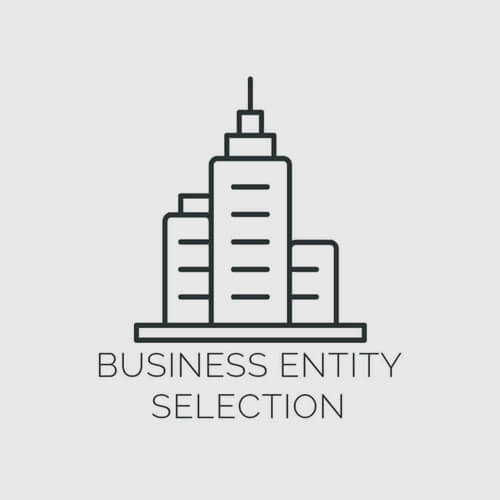 Choosing the form of entity of your business (e.g. “S” corporation, sole proprietor, limited liability company…) is a crucial decision that can have longstanding tax implications. We evaluate the pros and cons of each entity type to help you determine the most advantageous form of business for your company. A business can be profitable and still run into trouble due to cash flow issues. 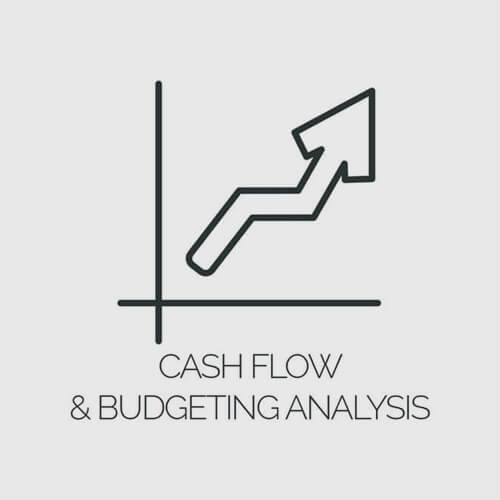 We forecast and evaluate your company’s financial condition, estimate financing requirements, and track cash-flow sources and uses. We prepare your financial statements in accordance with professional standards but express no opinion or any other form of assurance on the underlying information included in them. 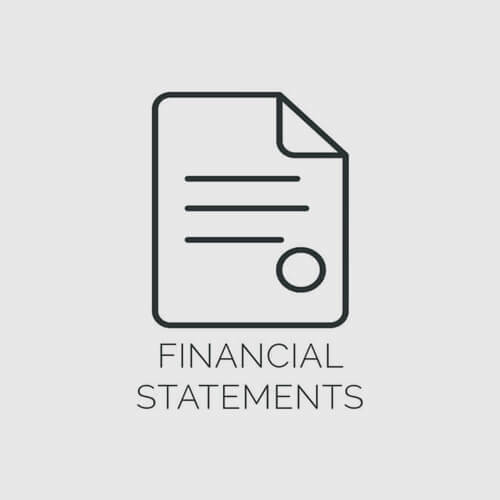 The financial statements produced can be a useful tool when making financial decisions. We view our role in the financial reporting process as an opportunity to provide constructive solutions for maximizing your company’s profitability and credibility. 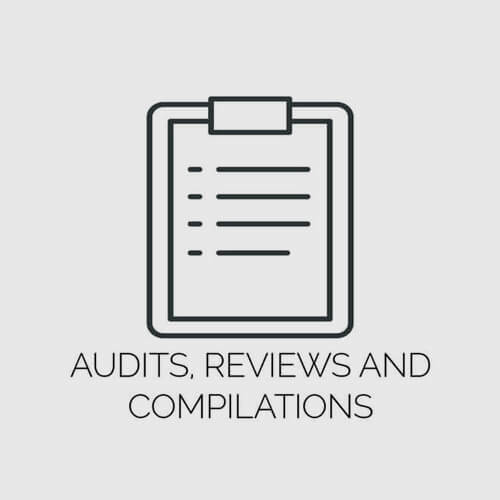 We provide financial reporting on all three levels of assurance services: audit, review, and compilations. 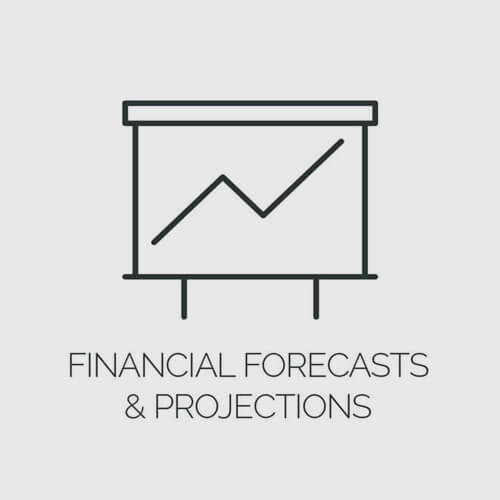 Forecasting is a necessity when trying to effectively lead a business to profitability. From simple projections, to complex financial modeling, our experienced staff allows you to get a better understanding of your financial future. Meaningful, well-organized financial records are the foundation of a successful business. 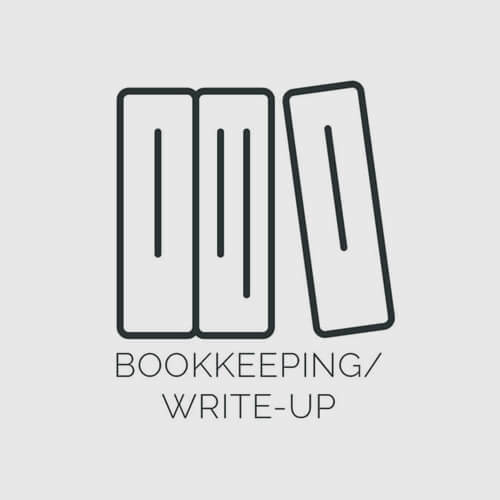 Our qualified staff ensures your day-to-day tasks associated with bookkeeping lay a solid base for your business. As a business grows, it must hire more employees, which can result in increased payroll administration. We implement the controls necessary to ensure a reliable, efficient payroll system. 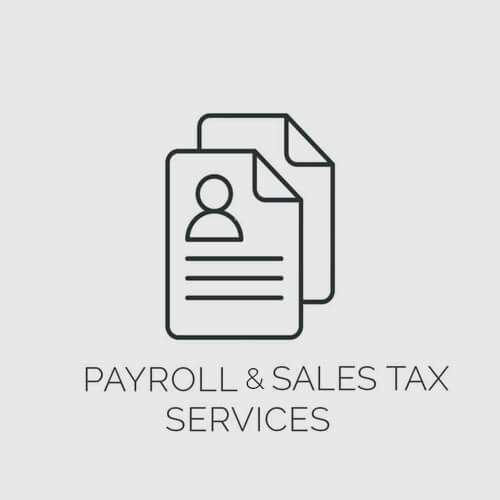 Our firm prepares all necessary payroll and sales tax returns in a timely manner. 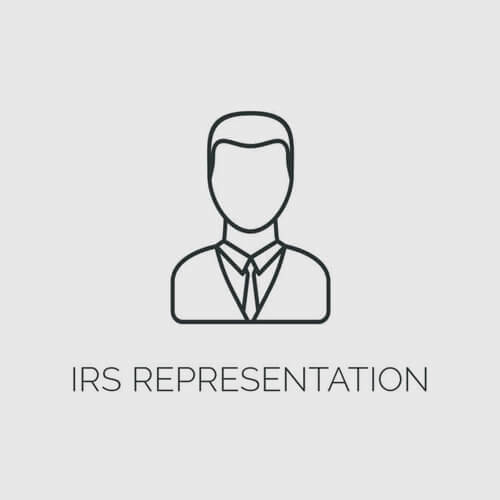 During our years of experience dealing with many taxing authorities, we have achieved a level of competence that can ensure our clients are always properly represented in front of the various federal and state tax agencies. 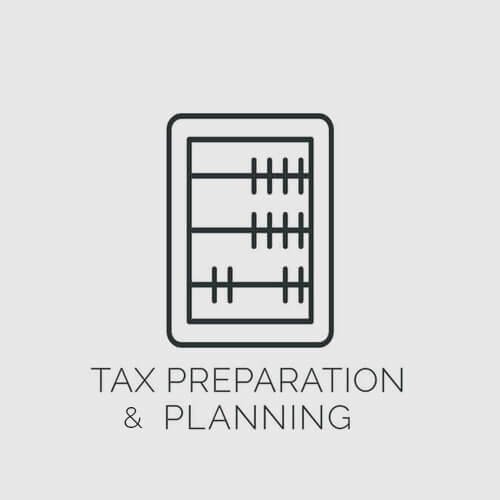 We help you stay ahead of the game with our proactive year-end tax planning processes which will help you manage and plan for your tax liabilities. We’re able to provide services for various entities including: individuals, corporations, partnerships, trusts, estates, and not-for-profit organizations. We believe in helping you grow your business by creating a positive relationship. With each client we strive to have good relationships because that is how we know to help you achieve your financial goals. At SP Group, we have a capacity to develop long-term relationships in order for you to be successful. Get in touch with us and we can get started.